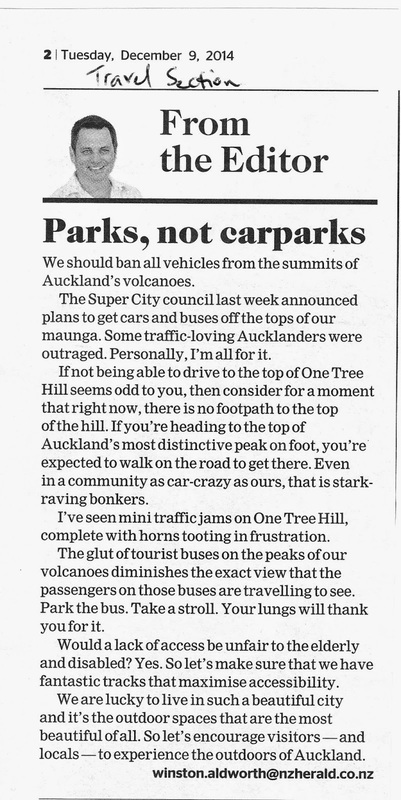 People of all ages and fitness levels should be able to enjoy the views from the summit by freely driving up, it’s another part of enjoying Auckland life. 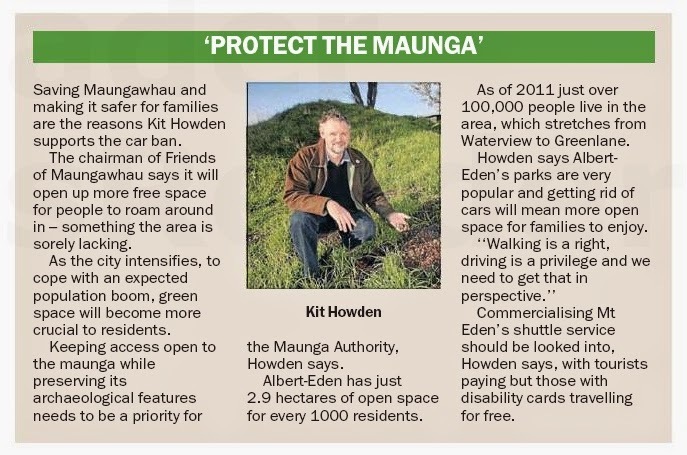 The Friends of Maungawhau-Mt Eden are local property owners who want to turn the Mount into their own local private park. 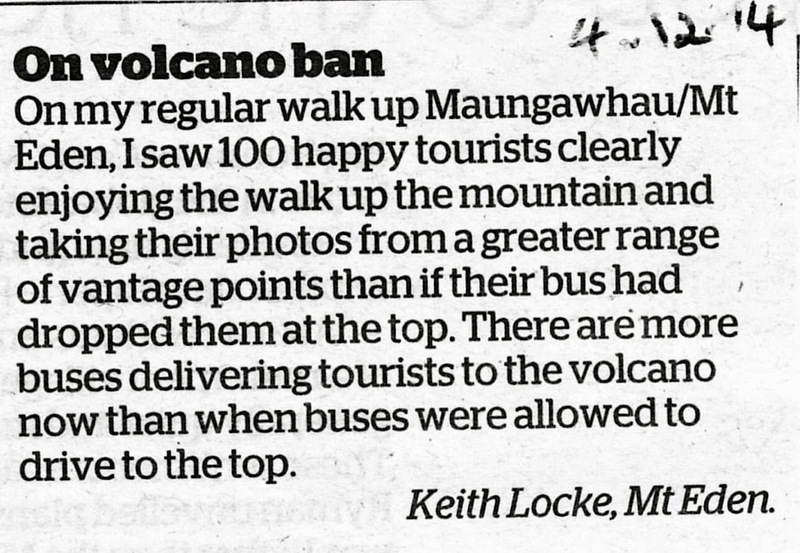 They know once cars are banned visitor numbers will drop significantly because the slopes will only attract keen walkers and hikers, not all those ‘other people’. 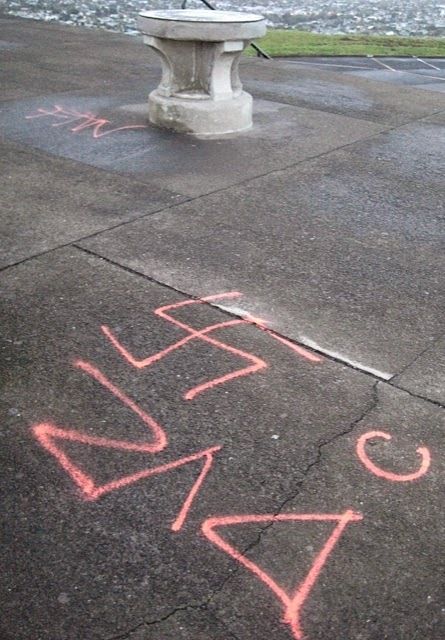 They will have successfully annexed the area for their own leisures. 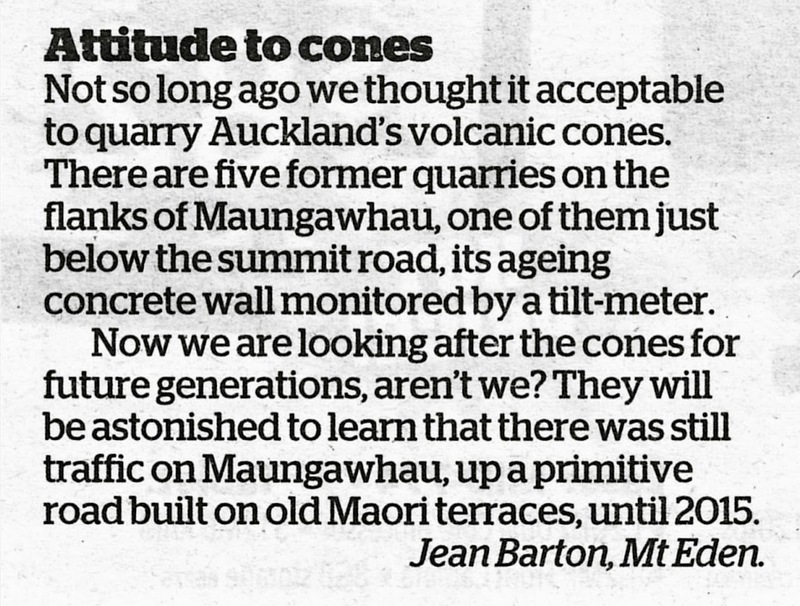 Lovely for those who could afford to buy on the slopes and in leafy surrounds of Mt Eden. 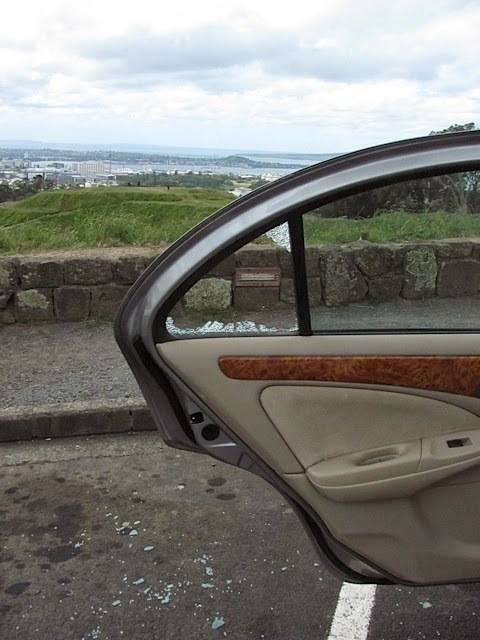 Many of us like to take overseas visitors up the Mount when they arrive in Auckland – it’s the perfect introduction to this city with it’s big 360 degree views – amazing! We love driving up with children and finding a spot for a birthday picnic – they won’t want to trudge up carrying the chilly bin. 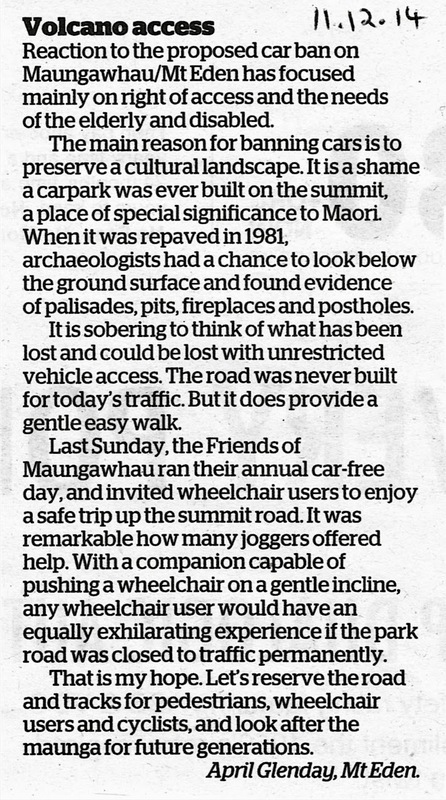 All the concerns the Friends of Maungawhau are trivial; damage, anti-social behaviour, cultural issues, pedestrian safety – it’s all exaggerated and made up to support their petty agenda. 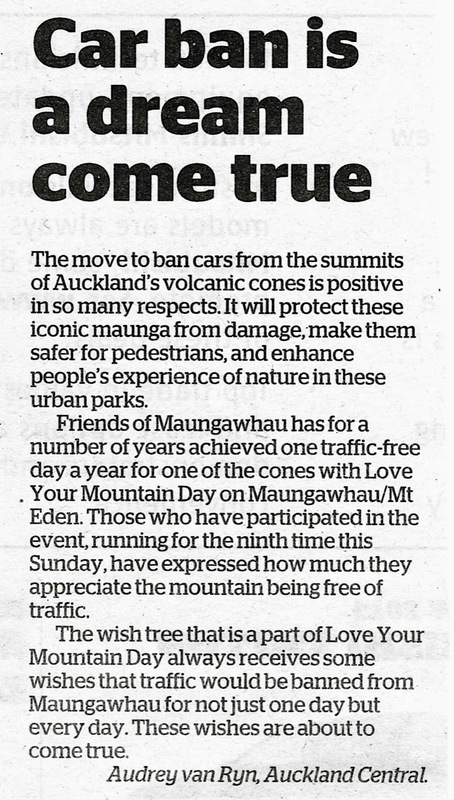 The Maunga Authority was formed just a few months ago to ‘administer’ the volcanic cone, but there’s only one item on their agenda – they want to limit your freedom to enjoy: they’re lobbyists who want to assert their private mandate – tell them NO!